Want a $2 Coupon For Your Horse Ride? We respect your privacy & hate spam as much as you do. Just send us your Name and Email today to receive your $2 horse ride coupon. On Your Next Vacation Become "Master Of Your Mountain Retreat"
You already know what a crowded, busy city feels like. 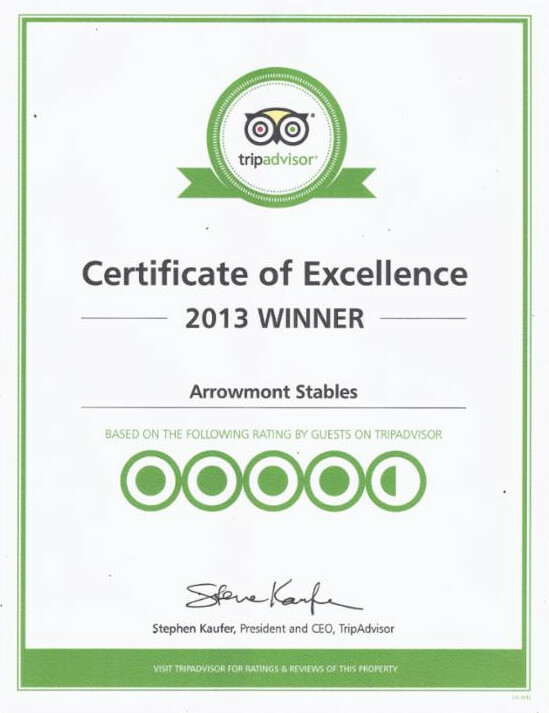 Come to Arrowmont Stables & Cabins. 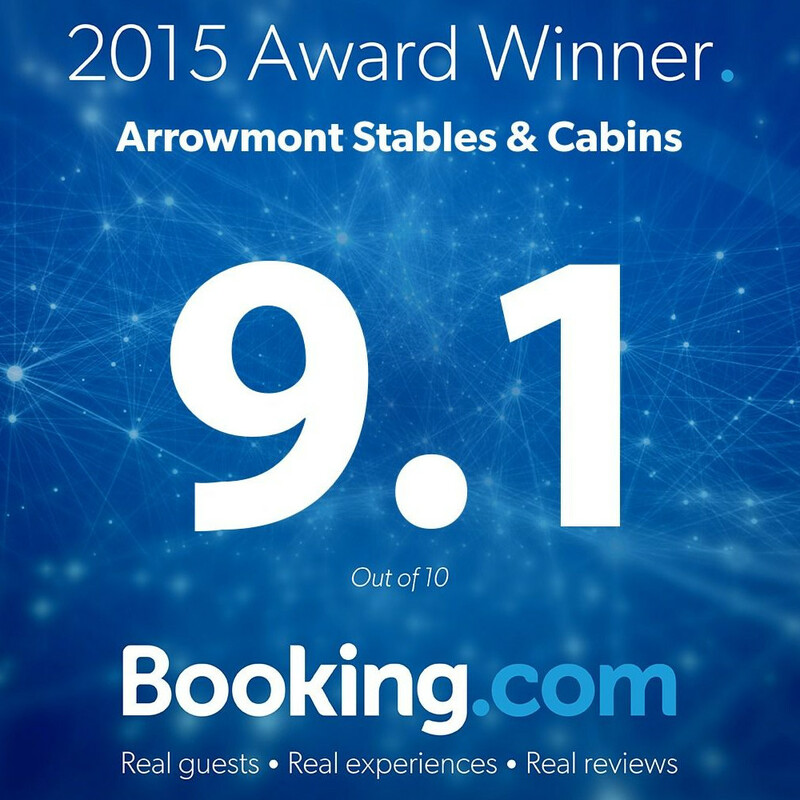 Experience the spaciousness and adventure of this mountain retreat for your next vacation. Imagine this as your home away from home. Your very own 200 acre retreat. 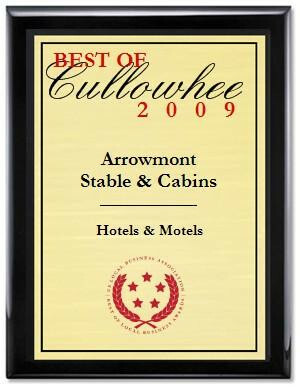 When you come to Arrowmont, our goal is for you and your family to have a great stay in your vacation cabin and a fantastic trail ride. From the picture above, you can see we are Not in the middle of downtown. You can get that any where. But you can't get this any where. That's why we want to share our "mountain hideaway" with you. So You too can experience the majesty of this place we call home. God truly out did Himself here! These mountains are simply too extraordinary to keep to ourselves.